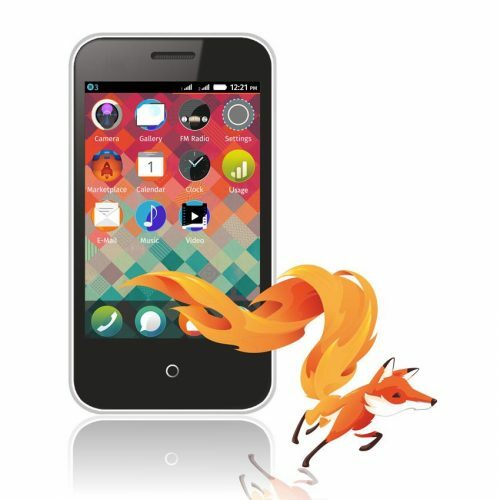 The advancement of open source in software technology has led to have more affordable smartphones in the market. The smartness in the smartphones is due to the under lying mobile operating system like Androis, iOS, Windows phone OS, Firefox OS, Tizen OS and many more. Because od these smartphones the way of communication has really evolved extensively. Now a days nobody is using SMS because WhatsApp and like application has replaced the stuff. We can now share not only text messages but also video contents and images almost at free of cost. Similar to all of the other messenger applications Skype has launched it’s latest Skype Qik application that shares video messages free of cost. As in other applications you just have to register your phone number and Qik will send your video messages instantly over your existing internet connection. Probably this will replace the text messaging completely in future. You can create a group of users and share all your videos throughout the day. Introducing Skype Qik (say “quick”), a free* video messenger made for capturing moments and sharing laughs throughout your day. Set up a group and immediately start shooting and swapping videos. Send something to crack your friends up, or show off a new dance move-whatever you want. New messages are added to a chat that you can watch like a movie with a single tap. Don’t just send just text or photos. 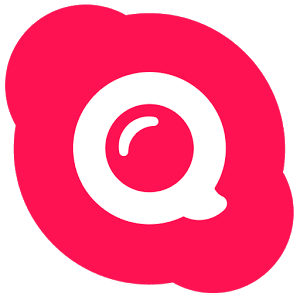 Keep it fresh-messages are automatically erased from Qik after two weeks. Start a conversation any time-no login, usernames, or passwords needed. I have personally used this application on my Moto G and Nexus 4, on which it really works very fine and stole my heart. Skype is known from so long for it’s video conferencing over internet. Even facebook is using skype for it’s video chatting. You can do even more with this application. You just have to open up yourself to adapt new applications in the market, that’s all. Have fun and stay tuned to get more updates and more such guides.